When they come to a new environment, puppies are confused. They act like children, and that is also how you should treat them. It takes a lot of patience and effort to raise your puppies in a right way. They are small, gentle, need help and require a lot of attention and care. First of all, it is necessary to provide good conditions for a healthy and quality life. This implies in the first place, a place for them to live in, food, equipment and health care. 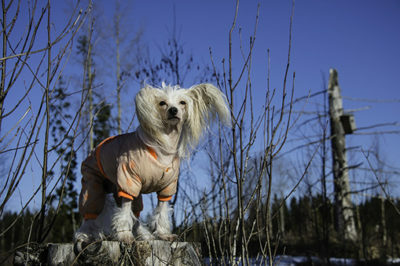 The space in which they live will depend on the dog’s purpose, breed and size. If you got a guard or a hunting dog, they will probably live in the yard. In that case, you will need to provide them with the appropriate dog house. 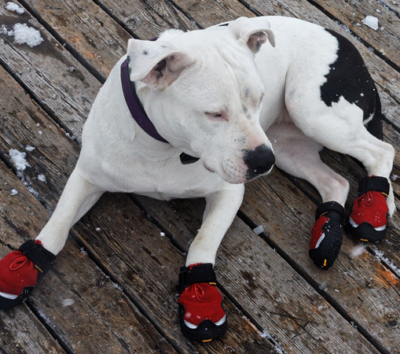 On the other hand, if a dog will live in your apartment or home, you will need to provide them with some slightly conditions. In this case, appart from food and water bowls, a space reserved for your pet only should also be provided. 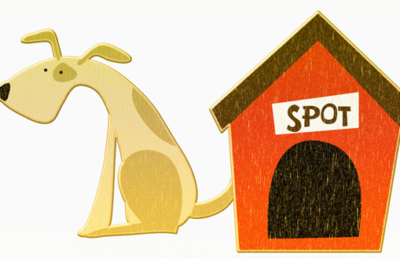 Place a dog bed or a floorcloth in that part of the apartment so that the dog can sleep there, rest or retreat when upset or frightened. 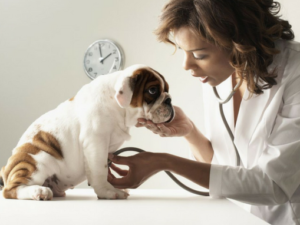 If you have not taken care of the check up before you have brought a dog to your home, it is especially important to arrange a visit to a veterinarian within a few days after you have started taking care of the new pet. 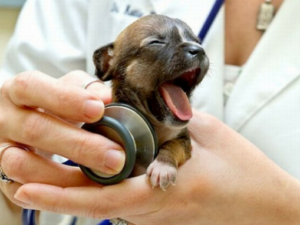 The veterinarian will check up your dog with a clinical examination and, in the worst case, quickly detect the first signs of a life-threatening illness or some unpleasant problem, which of course should be treated as early as possible. 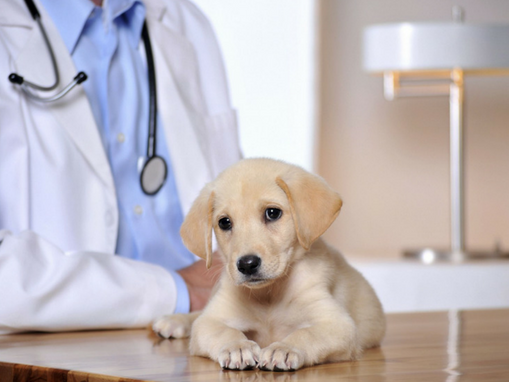 A detailed clinical and, if possible, a systematic check up is not the only reason why a dog should be taken to the vet as soon as possible: a puppy must receive his first vaccine against dangerous contagious diseases, while adult and older dogs must receive annual supplemental doses in order to maintain the immunity obtained by the previous vaccinations. The proper timing of these vaccinations is important, otherwise there will be a possibility that the dog’s organism is infected with viruses his immune system can not fight from. Vaccination time is also a good opportunity for a veterinarian to check the overall health of your dog and to provide therapy against worms, as a precautionary measure. Regular encounters of dogs and vets will give you the opportunity to ask for advice on some of the issues that may preoccupay you when it comes to the health, nutrition or behavior of your pet. Be a responsible owner, provide your dog with the health care they deserve, and keep in mind that your visits to the vet should not be limited to the first time.